News: E.K. 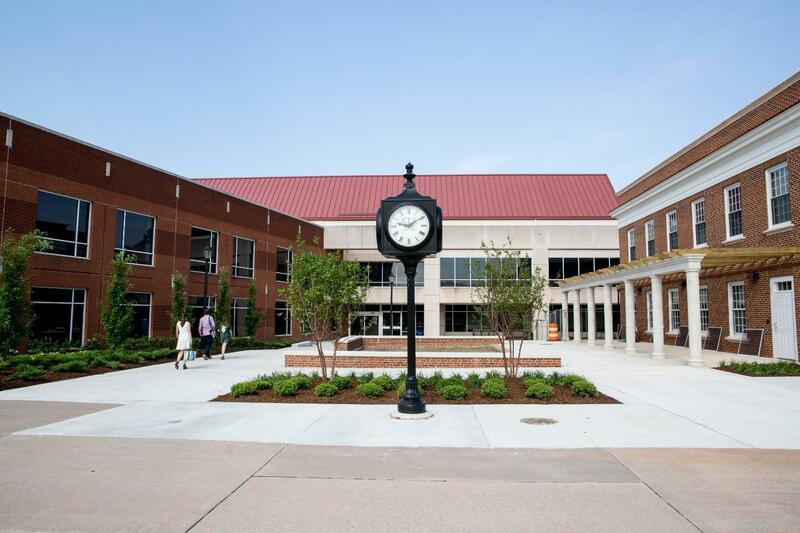 Fox & Associates, Ltd.
As a well-known leader in MEP engineering worldwide, EKFox is an active firm with a vibrant team of design professionals. There’s always something new and exciting happening here at our company and across our industry as well. Browse our news posts below for the very latest from EKFox and the MEP engineering discipline. 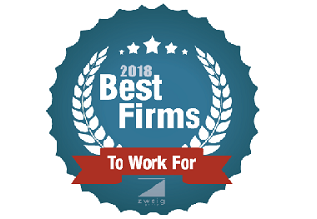 EKFox ranked #15 nationally this year in Zweig White’s Best Firms to Work For. The Best Firms to Work For award recognizes the top architecture, structural engineering, civil engineering, environmental, geotechincal engineering, landscape architecture/planning, and multidiscipline firms in the US and Canada based on their workplace practices, employee benefits, employee retention rates, and much more.